SBS Heating & Plumbing,and Mechanical Services Ltd is a multi-disciplined organisation engaged in engineering, pipework projects of varying sizes. From installing a new compressed air, gas or water line to complete factory fit outs and renewals, all of our pipework is undertaken by highly skilled, experienced operatives under the direct supervision of our management team. 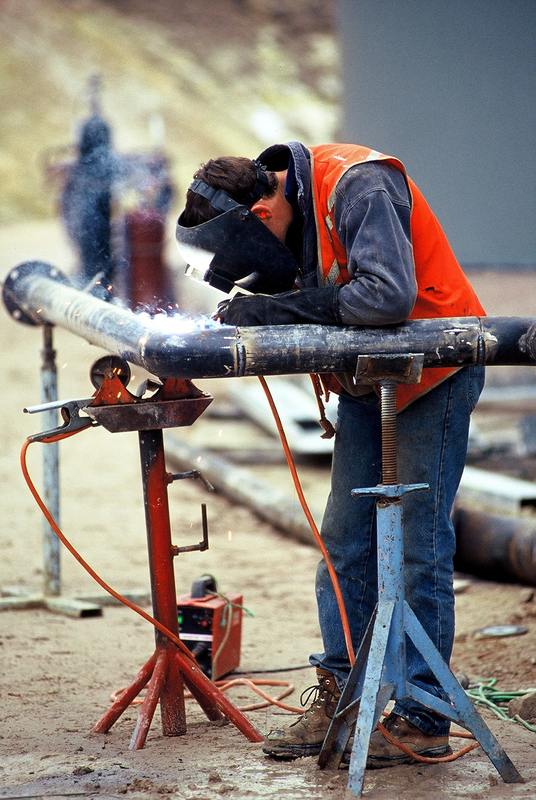 The pipework projects can either be manufactured in-house or on site by highly skilled, coded welders and sheet metalworkers. With 40 years’ experience and our experienced site installation teams we work closely with clients to ensure all projects are completed to a high standard and within our client’s time frames. We specialise in all types of pipe work installations . Our welders hold welding certificates in mild and stainless steel plate welding and also a wide range of pipe materials and sizes. 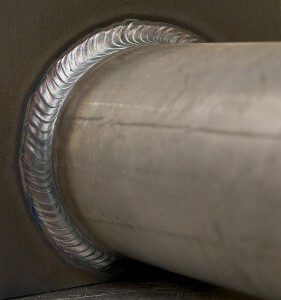 The materials used for our pipework installations include Mild Steel, Stainless Steel, Aluminum and P.V.C.